Don’t get caught without power during the times you need it most. A home generator will keep you safe and comfortable no matter what’s happening outside. E.E.S. sells residential standby generators from Cummins for homes large and small. Our generator installation services will give you the right model of emergency generator so you’ll always be ready for an outage. Why Should You Install a Backup Generator at Your Home? E.E.S. sells, quiet, reliable home generators from Cummins. 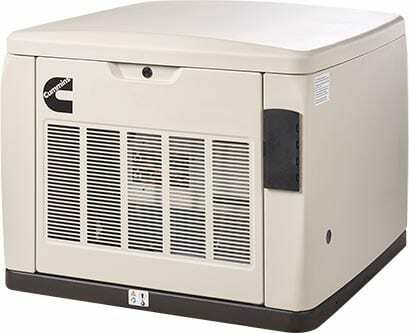 Known as one of the top names in the industry, Cummins residential generators will stand up to any power outage. Use our maintenance service to keep yours in peak condition.